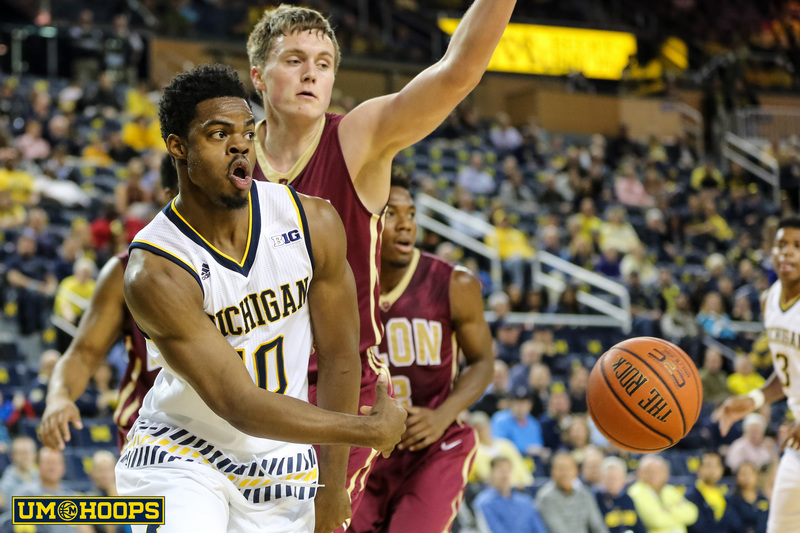 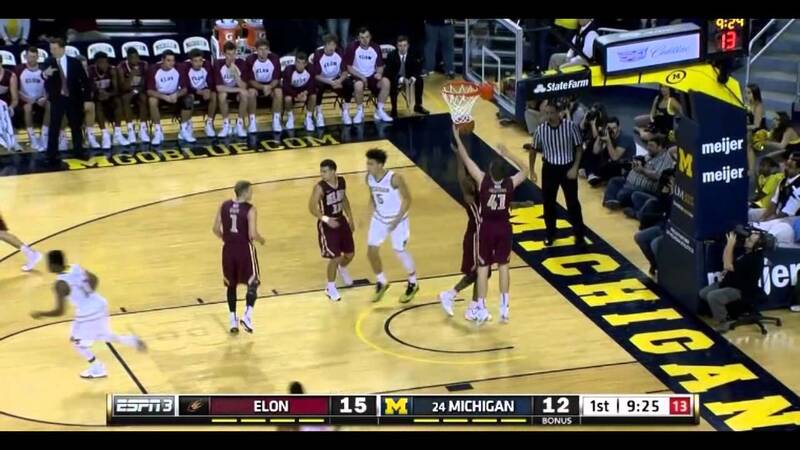 Michigan survived an early challenge to knock off Elon 88-68 on Monday afternoon. 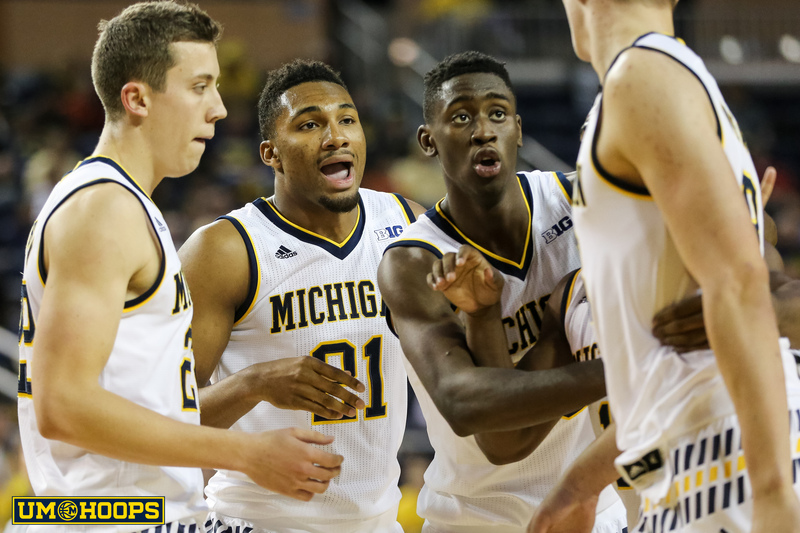 Here are Five Key Plays from the victory. 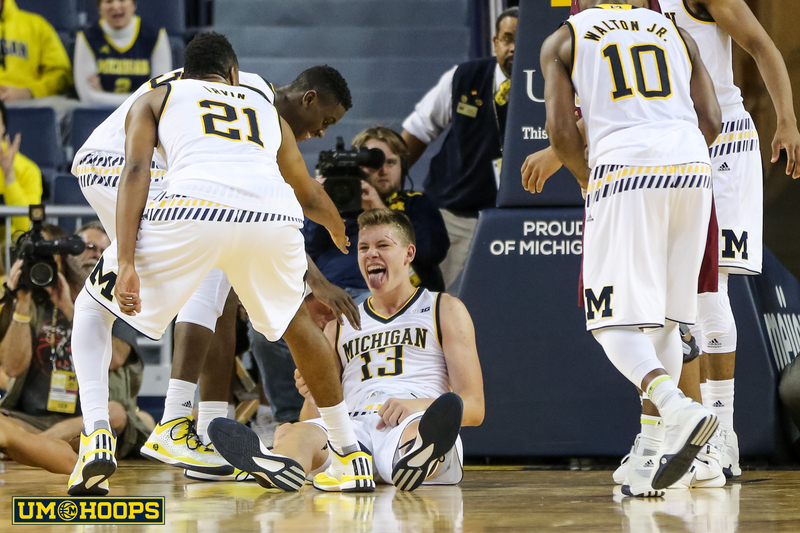 For the first time in 11 months, Michigan basketball fans got to root for a healthy team Monday. 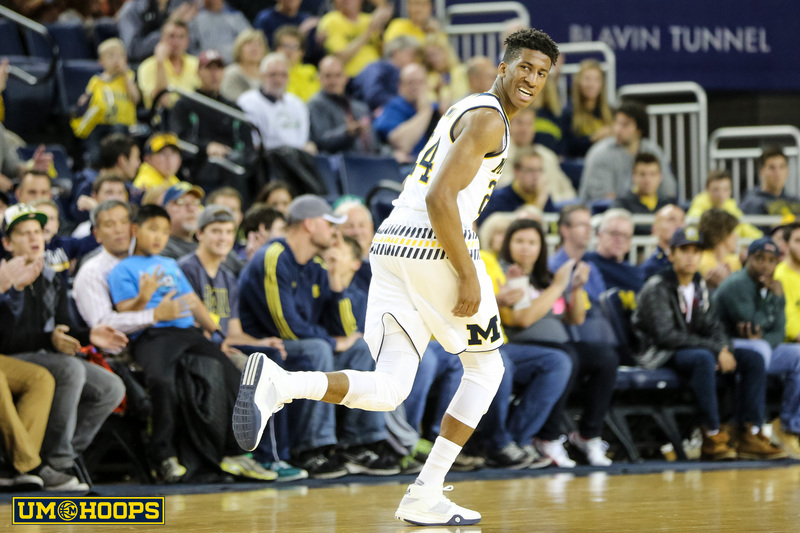 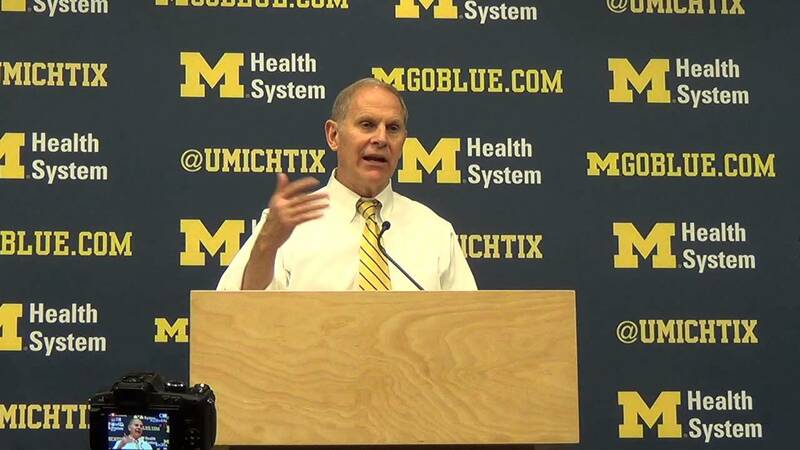 John Beilein was pleased with his team's offense and even how his defense battled against Elon's motion offense on Monday night. 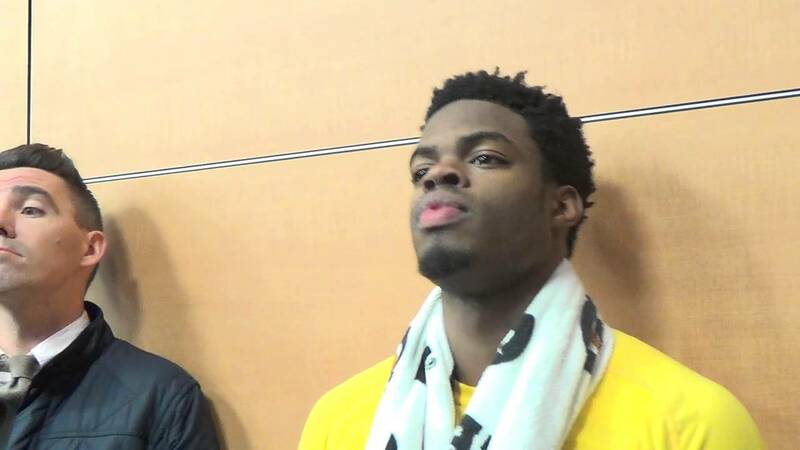 Derrick Walton, Duncan Robinson and Zak Irvin faced the media after Michigan's 20 point win over Elon on Monday evening. 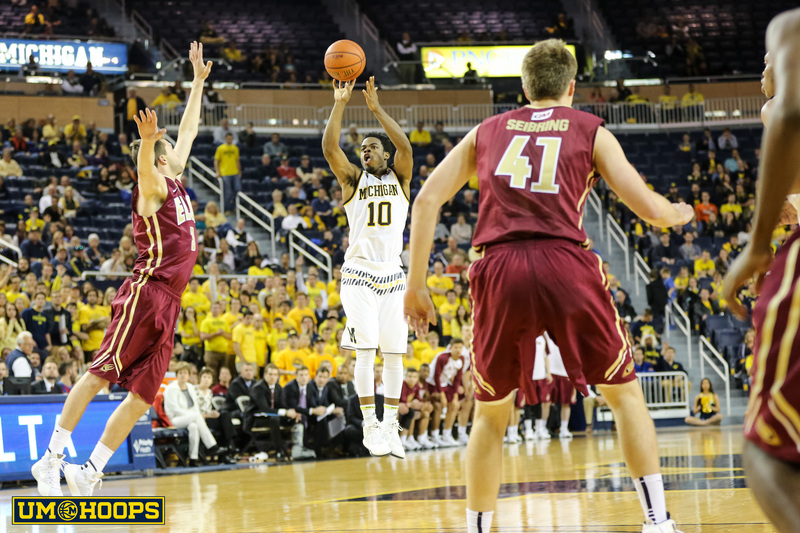 Three days after its Friday season opener, Michigan will be back in action against Elon this evening.